There has been a lot of griping and complaining about screen sizes in Android phones getting out of hand. The Samsung Galaxy Note (unboxing and hands-on here) was the breaking point of this argument, 5.3″ of screen space seemed to push people over the edge. 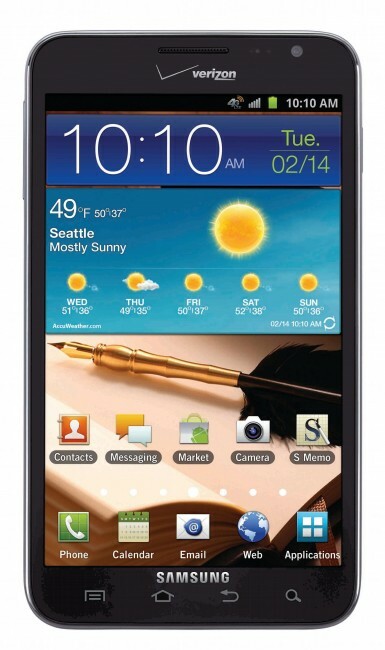 But a new survey says that 90% of smartphone owners surveyed wanted a bigger screen. According to the report, the sweet spot for screen size is somewhere in the neighborhood of 4.0 and 4.5″ or somewhere in between. The phone has to be thin and light as well in addition to the large screen. This should be no surprise to our readers though. 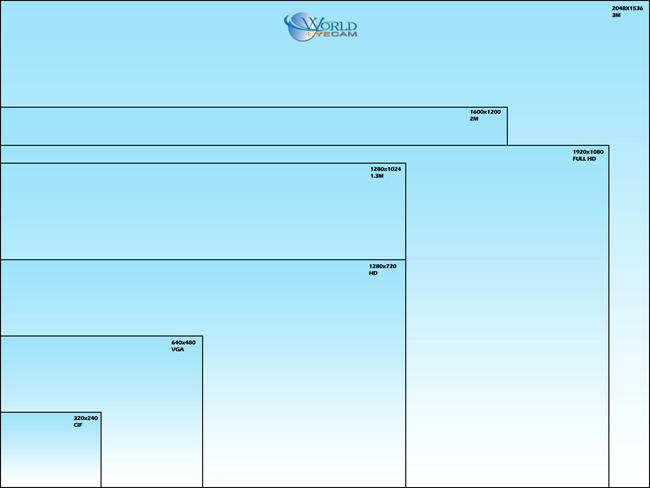 What is your ideal screen size?